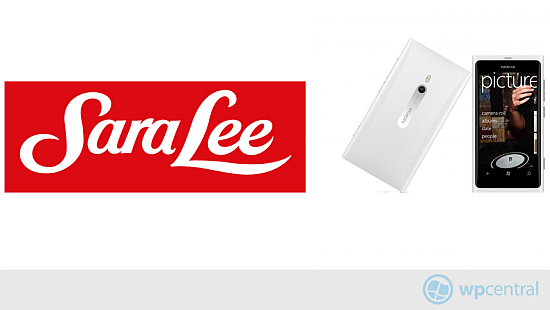 Sara Lee has announced that they are standardising their smartphone plans around Windows Phone with a roll out of Lumia 800 devices. After considering alternatives from Apple and Samsung, the company chose Nokia Lumia as a clear winner, even citing Windows Phone as offering a stronger enterprise solution. 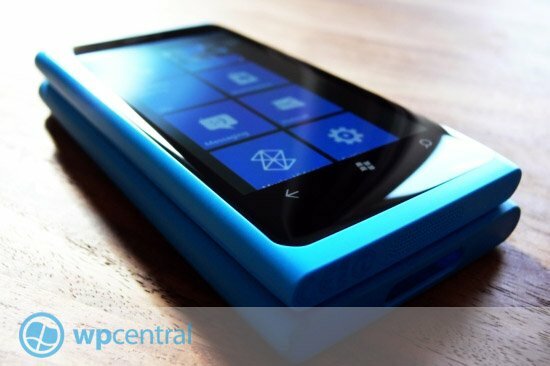 Good news indeed for Windows Phone and we’re sure Nokia are more than pleased to be supplying the company with fresh new handsets. They say that to date 70 Lumias have gone out with more expected to reach their workforce of over 500 people, everyone from execs to factory floor are in line to get them. "We considered alternatives such as iPhone and Samsung, however, Nokia Lumia was a clear winner The Windows Phone platform offers a stronger enterprise solution, which provides better back and front office integration for the Sara Lee business." Holt also liked how the phone connected to Microsoft Office and Internet Explorer, and the inclusion of Nokia apps like Nokia Drive. Staff are now able to access and edit documents on the fly and exchange sales collateral with customers. Nokia Lumia 800, good like cake! "Feedback about the live tiles has been particularly positive, staff can get the most fundamental tasks done much more quickly and there is more information available on the home screen compared to the static Android or iOS set up"
With many companies fleeing the ailing Blackberry solution for business needs, there is real opportunity for the likes of Nokia, Samsung and HTC to start pushing the often superior features of Windows Phone. Sara Lee have begun their roll out using Windows Phone 7 devices but have plans to move things to Windows Phone 8 when they start appearing. With the improved security and app deployment that the new version of the OS brings we could see much more uptake for the operating system in the work place. Well, with words like these starting to revolve around Windows Phone, things could be looking up! "Microsoft and Nokia have also provided us with excellent direct support, including hands on training sessions by Nokia at our two major sites in Gordon and Lisarow, which was very well received by staff. This support has made the transition from a less sophisticated fleet of handsets much smoother"
We’d like to hear your take on this, can Windows Phone start making a dent in the business market? Know of any other companies that are ditching Blackberry for Windows Phone? Let us know in the comments.